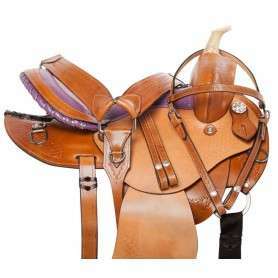 Rough Out - Underside Color Will Vary. 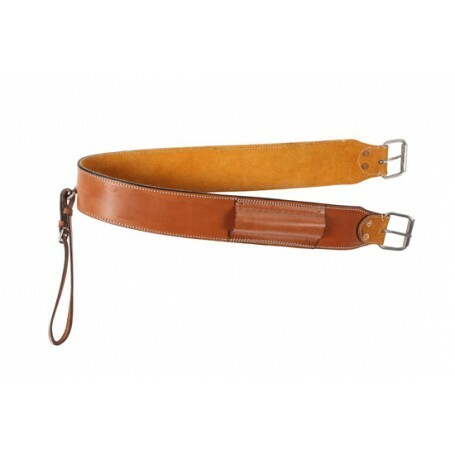 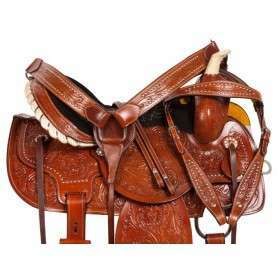 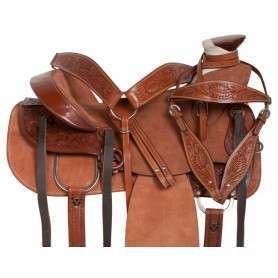 This beautiful chestnut all leather back cinch is a perfect addition to your tack collection and will fit most western back cinch billet straps. 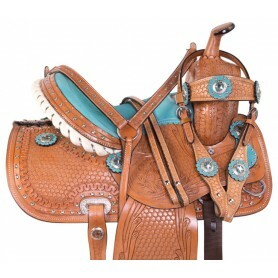 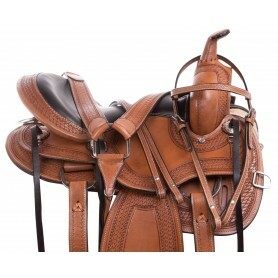 The smooth chestnut tan leather will easily match any saddle to make your set complete. 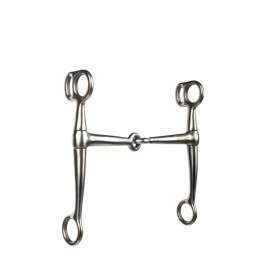 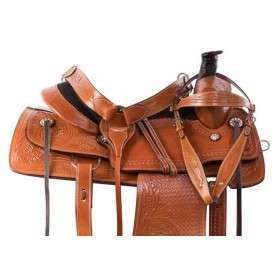 This back cinch features a leather sleeve to tuck your billet straps into to prevent any excess straps from hanging off of your horse. 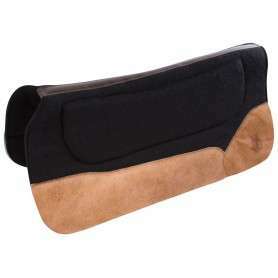 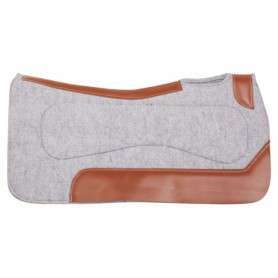 The rough out underside is soft and prevents pinching and chafing, even against sweat.